When you’re looking for experienced and reliable bathroom fitters in the Edinburgh area, choose us because we guarantee to do your new bathroom justice. Whatever style of bathroom you’ve chosen; we will handle it with great care and take care of everything so you don’t have to work with lots of different suppliers. Perfect results – there will be no little flaws or blemishes. Save time – our experience will get your new bathroom finished quicker, which will minimise the disruption in your household. 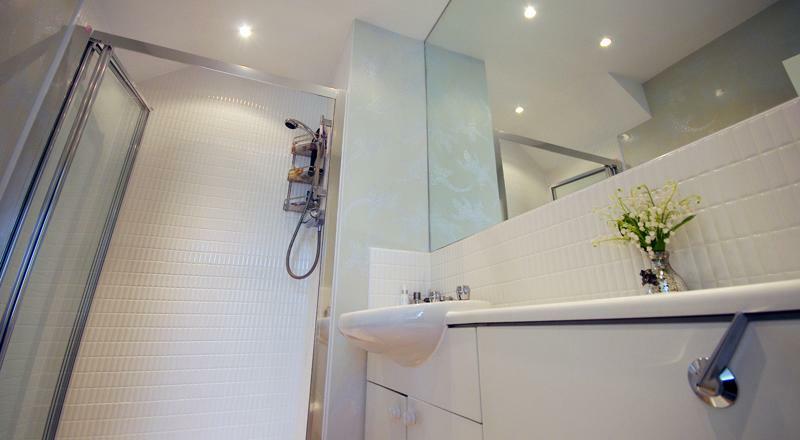 Save money – ask us for a quote, we’re usually more affordable than the ‘bigger’ bathroom fitting companies. Our overheads are lower so we can give you a better price. Whether you’ve already ordered your new bathroom suite or not, contact us now for a no obligation fitting quote. Because we do every part of your bathroom fitting job, you can save time, hassle and expense by not having to co-ordinate different trades people. 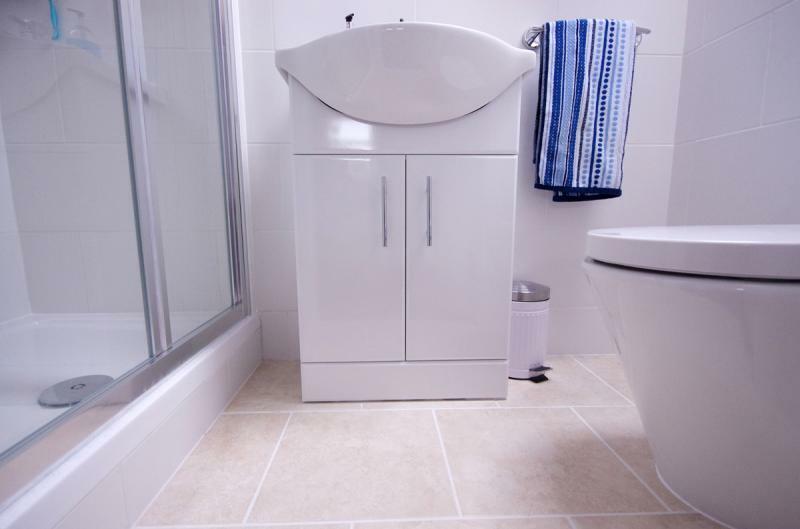 We will minimise the disruption to your household by fitting your new bathroom in a timely and professional manner. Get in touch to arrange your free bathroom fitting quote.